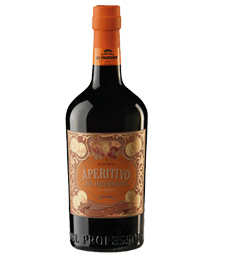 DESCRIPTION: The Classico is a recreation of the Vermouth style popular in Italy at the end of the 18th century. 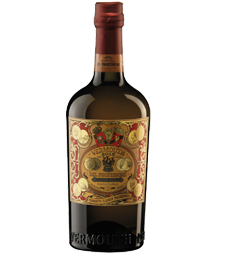 The Muscat base wine is enriched with aromatic and medicinal herbs, picked on the alpine heights around Turin, along with a great many traditionally-used exotic spices. 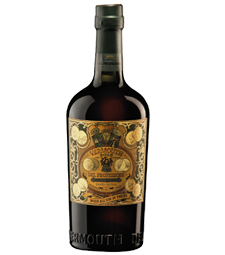 The vermouth is a ready-to-drink aperitif. 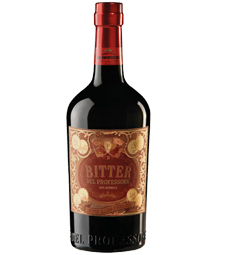 TASTE: It boasts a lovely amber hue and a complex bouquet of flowers, ripe fruit and spices such as vanilla, cloves and mace.Its subtle mouthfeel on the palate is in perfect balance with the sweetness, refreshing citrus and cinnamon notes, and a delicate cinchona and gentian finish. SERVING SUGGESTION: Serve topped off with ice-cold soda and a lemon zest.